Back in the old gaming site, Hooting into the Abyss, I reviewed The Quiet Year. 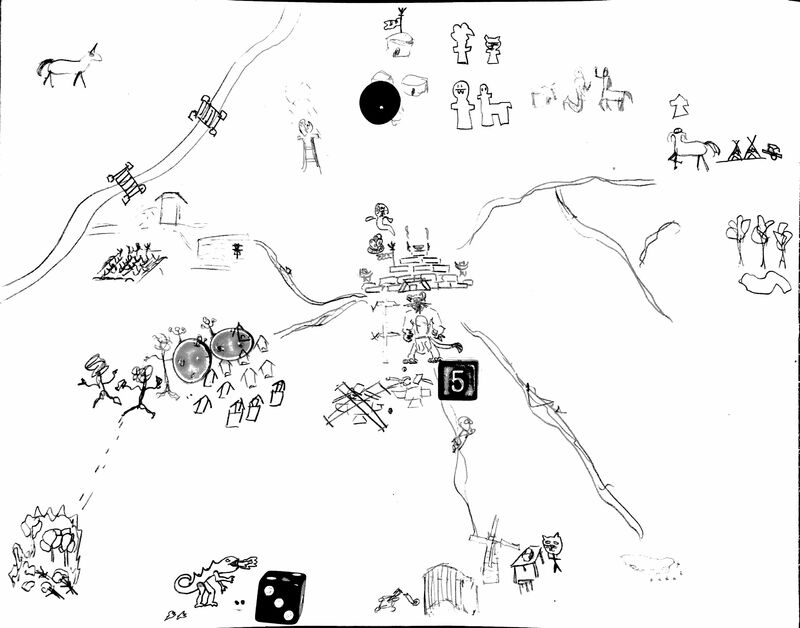 It’s a map-making game where in three or four hours you make a map of a community and tell a story of a year in their lives. It’s great, you should all throw the designer, Avery McDaldno, $8 for something that awesome. If you’re not certain of that, she and Mark Diaz Truman co-wrote a spiritual sequel called The Deep Forest. You play a community of monsters who have taken the land back from human colonists. My report on it can be found on Who Dares Rolls. This entry was posted in rpg and tagged avery mcdaldno, buried without ceremony, deep forest, mark diaz truman, quiet year, who dares rolls. Bookmark the permalink.